Complete roofing solutions are available for all needs. Our durable, energy-efficient roofing reflects 85% of the sun's rays, which can give up to 30% A/C cost savings! 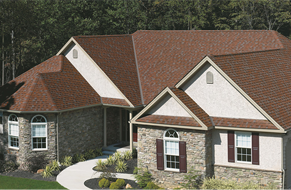 Extend your roof's life with a roof coating system! It reinforces an existing roof with a seamless, waterproof barrier, and it often doesn't require costly tear-off. If your roof has storm damage, call us! We'll quickly help you address any roofing issues on your residential, commercial, or industrial property. You can trust Puma Commercial Roofing. We offer expert roof installation, repair, and re-roofing services, backed by 15+ years' expertise! 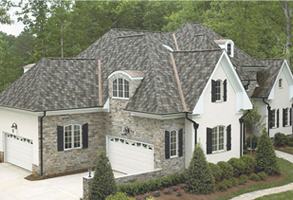 When you have residential roofing service needs in Asheville, call us! We offer 15+ years of roofing expertise and knowledge. 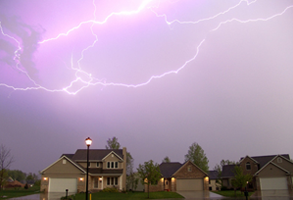 Should you need roof storm damage restoration, we’ve got you covered. 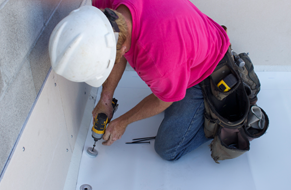 Or if you require a new, quality roof, you can count on our skilled roof installers. We have solid experience in roofing and insurance restoration. Your home is more than just property. It protects loved ones, pets, and belongings from harm. It needs to last for a long time. We can help you get the full value of your roofing investment with cost-efficient residential roof repair. Our specialists have dealt with many roofing issues, and they’ll handle your needs expertly, too. Call us today to request a professional roof quote! A commercial roof is an important part of a building or facility. It keeps tenants, colleagues, inventory, and business assets safe. The roof is a building structural component which can have a real effect on the bottom-line. 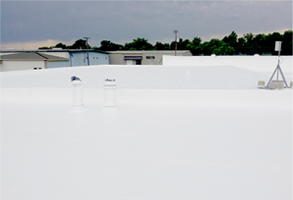 When your facility’s roof has troubles, call Puma Commercial Roofing. Our roof coating solutions will quickly address any troubles. They’ll form a high-performance, seamless barrier over the existing roof – one that’s durable and waterproof. This extends your roof’s lifespan, and with a white, reflective surface, it’ll delay roof aging and make your building more energy-efficient. Plus you’ll enjoy lower A/C costs! 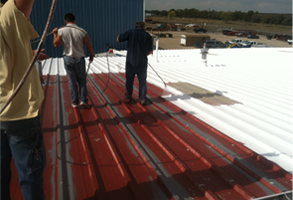 We have solutions for all roof types: metal, TPO, EPDM, modified bitumen, built-up, and more. Call to request an on-site roof assessment!